By the time the first Japanese bomber appeared over Pearl Harbor on December 7, 1941, tensions between Japan and the United States had been mounting for the better part of a decade, making war seem inevitable. 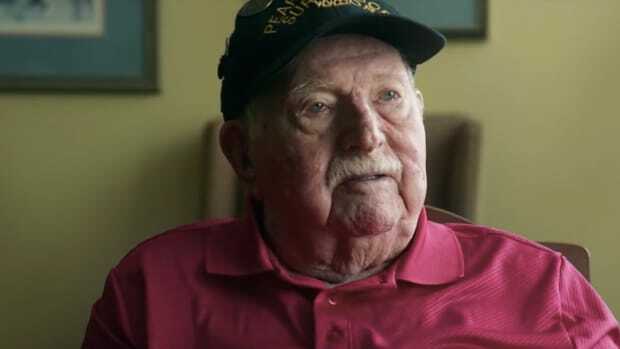 When Japanese bombers appeared in the skies over Pearl Harbor on the morning of December 7, 1941, the U.S. military was completely unprepared for the devastating surprise attack, which dramatically altered the course of World War II, especially in the Pacific theater. But there were several key reasons for the bombing that, in hindsight, make it seem almost inevitable. Before the Pearl Harbor attack, tensions between Japan and the United States had been mounting for the better part of a decade. The island nation of Japan, isolated from the rest of the world for much of its history, embarked on a period of aggressive expansion near the turn of the 20th century. Two successful wars, against China in 1894-95 and the Russo-Japanese War in 1904-05, fueled these ambitions, as did Japan’s successful participation in World War I (1914-18) alongside the Allies. During the Great Depression of the 1930s, Japan sought to solve its economic and demographic woes by forcing its way into China, starting in 1931 with an invasion of Manchuria. When a commission appointed by the League of Nations condemned the invasion, Japan withdrew from the international organization; it would occupy Manchuria until 1945. In July 1937, a clash at Beijing’s Marco Polo Bridge began another Sino-Japanese war. That December, after Japanese forces captured Nanjing (Nanking), the capital of the Chinese Nationalist Party, or Guomindang (Kuomintang), they proceeded to carry out six weeks of mass killings and rapes now infamous as the Nanjing Massacre. In light of such atrocities, the United States began passing economic sanctions against Japan, including trade embargoes on aircraft exports, oil and scrap metal, among other key goods, and gave economic support to Guomindang forces. In September 1940, Japan signed the Tripartite Pact with Germany and Italy, the two fascist regimes then at war with the Allies. Tokyo and Washington negotiated for months leading up to the Pearl Harbor attack, without success. While the United States hoped embargoes on oil and other key goods would lead Japan would halt its expansionism, the sanctions and other penalties actually convinced Japan to stand its ground, and stirred up the anger of its people against continued Western interference in Asian affairs. To Japan, war with the United States had become to seem inevitable, in order to defend its status as a major world power. Because the odds were stacked against them, their only chance was the element of surprise. Proudly, the Japanese Army author ties sent out this bombing photograph as the Akiyama Squadron of Japanese planes, as they bombed an objective in China. 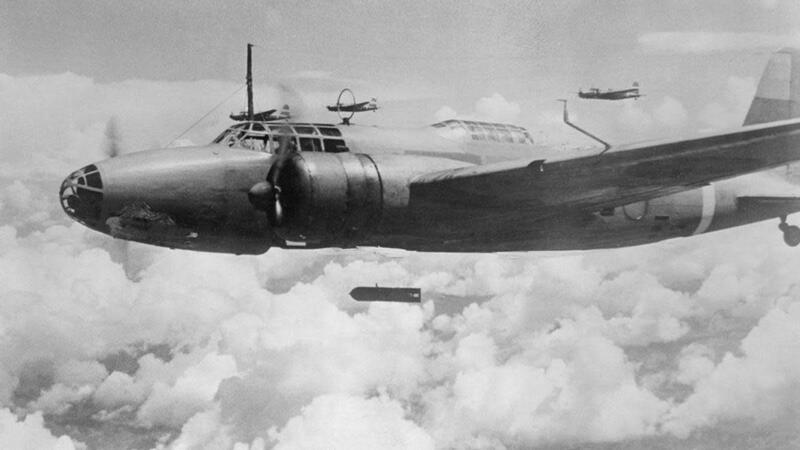 The scene changed and afterwards, Japanese bombers flew over U.S. Islands in the Pacific and the bombs, such as these, left the planes aimed at the Pearl Harbor Naval base and other Strategic U.S. defense points in the Pacific. In May 1940, the United States had made Pearl Harbor the main base for its Pacific Fleet. As Americans didn’t expect the Japanese to attack first in Hawaii, some 4,000 miles away from the Japanese mainland, the base at Pearl Harbor was left relatively undefended, making it an easy target. Admiral Yamamoto Isoroku spent months planning an attack that aimed to destroy the Pacific Fleet and destroy morale in the U.S. Navy, so that it would not be able to fight back as Japanese forces began to advance on targets across the South Pacific. 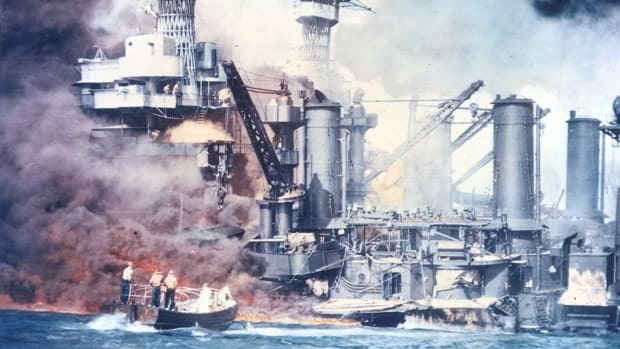 Japan’s surprise attack on Pearl Harbor would drive the United States out of isolation and into World War II, a conflict that would end with Japan’s surrender after the devastating nuclear bombing of Hiroshima and Nagasaki in August 1945. 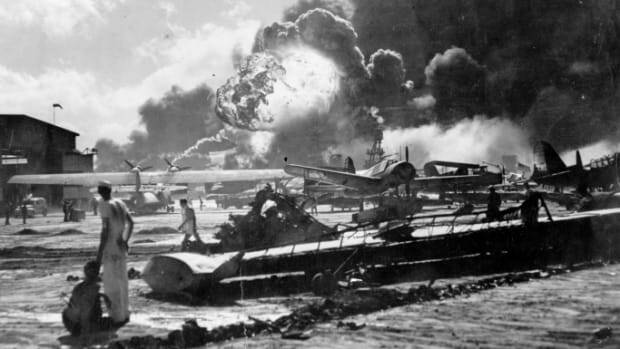 At first, however, the Pearl Harbor attack looked like a success for Japan. 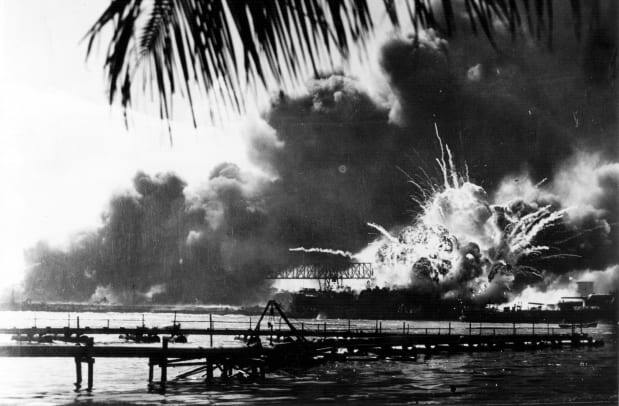 Its bombers hit all eight U.S. battleships, sinking four and damaging four others, destroyed or damaged more than 300 aircraft and killed some 2,400 sailors at Pearl Harbor. Japanese forces went on to capture a string of current and former Western colonial possessions by early 1942—including Burma (now Myanmar), British Malaya (Malaysia and Singapore), the Dutch East Indies (Indonesia) and the Philippines—giving them access to these islands’ plentiful natural resources, including oil and rubber. 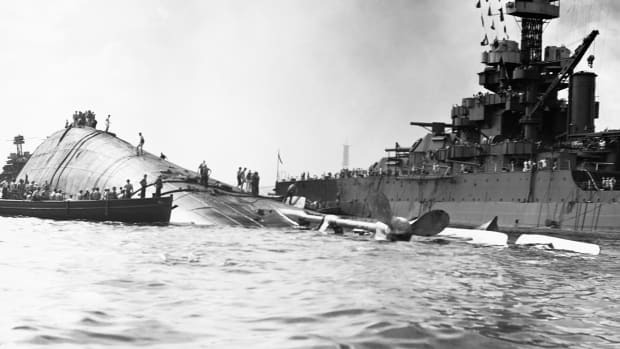 But the Pearl Harbor attack had failed in its objective to completely destroy the Pacific Fleet. 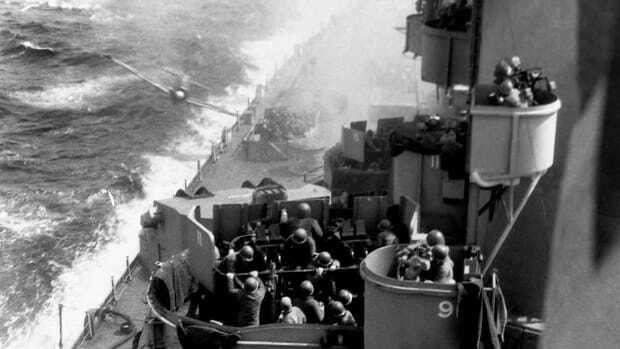 The Japanese bombers missed oil tanks, ammunition sites and repair facilities, and not a single U.S. aircraft carrier was present during the attack. In June 1942, this failure came to haunt the Japanese, as U.S. forces scored a major victory in the Battle of Midway, decisively turning the tide of war in the Pacific.